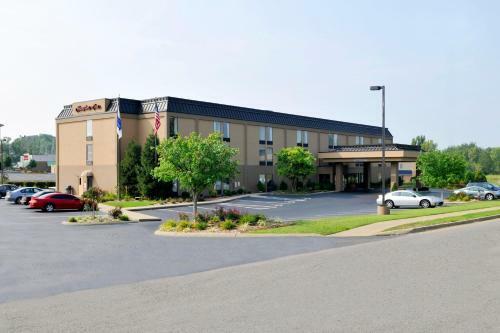 The downtown historic district is 3 miles from this hotel in Elizabethtown. 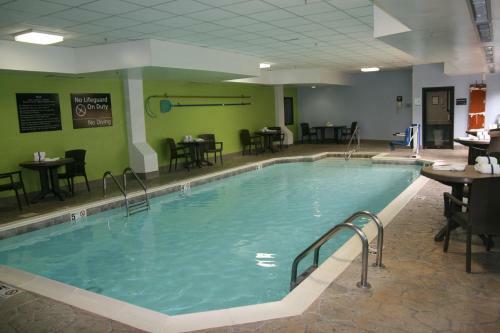 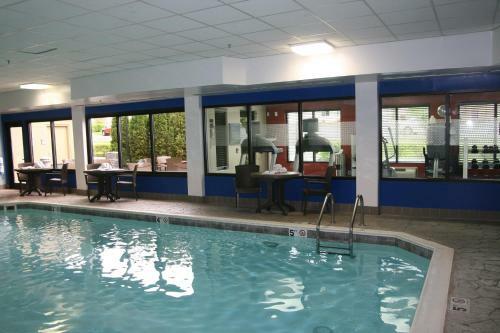 It features an indoor pool with jacuzzi and guest rooms provide 32-inch LCD TVs and free Wi-Fi. 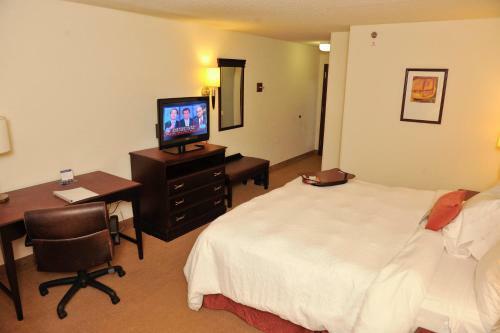 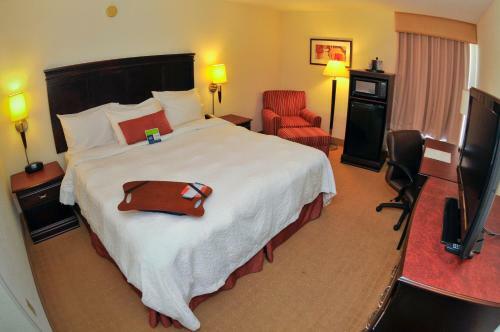 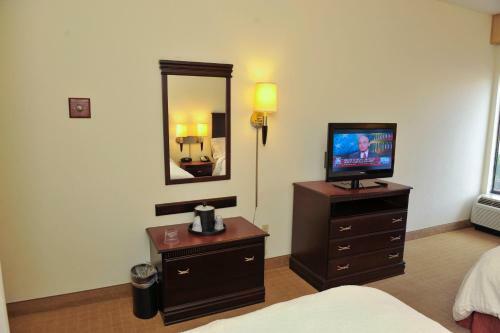 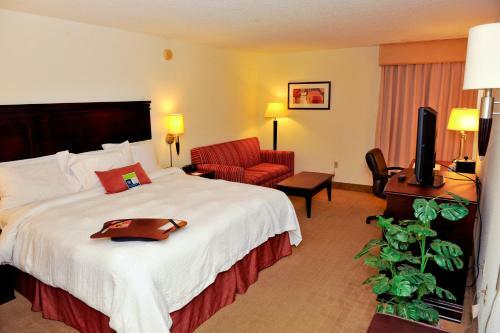 Spacious rooms are decorated with dark wood furniture at the Hampton Inn Elizabethtown. 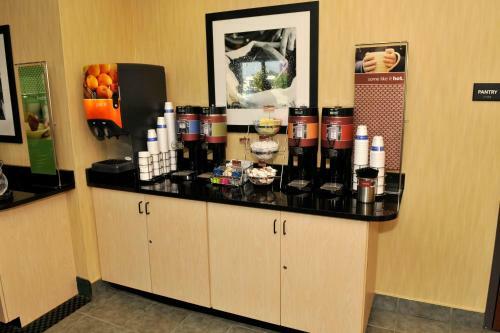 Each is furnished with coffee facilities and a seating area. 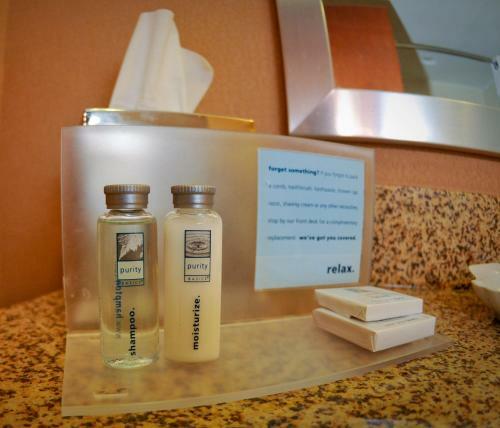 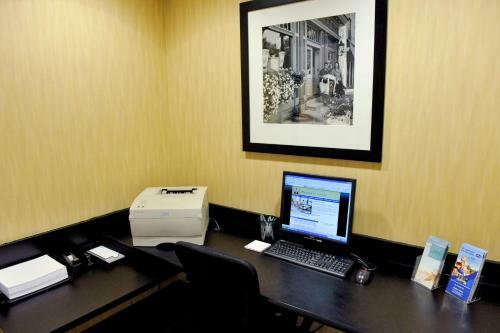 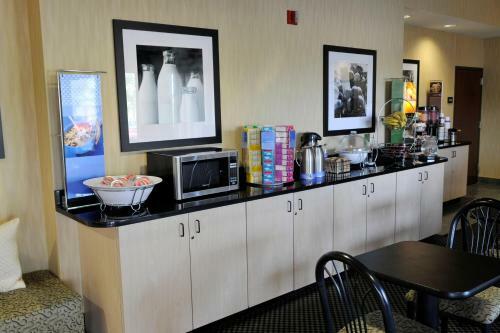 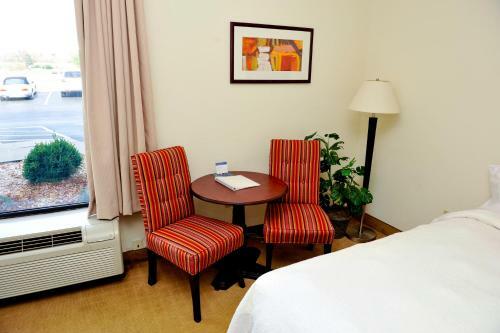 Elizabeth Hampton Inn offers a business center with fax and photocopying services. 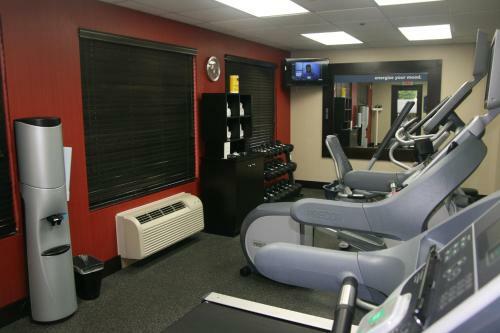 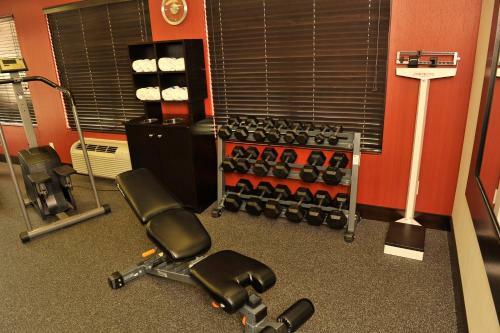 Guests can exercise in the well equipped gym. 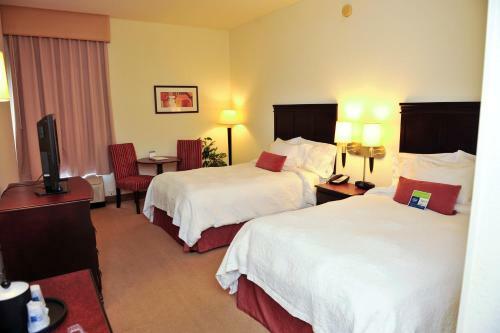 The Towne Mall is a 10 minute drive from the hotel. 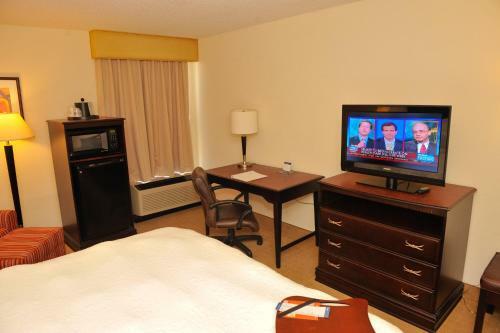 Fort Knox is 20 miles away. 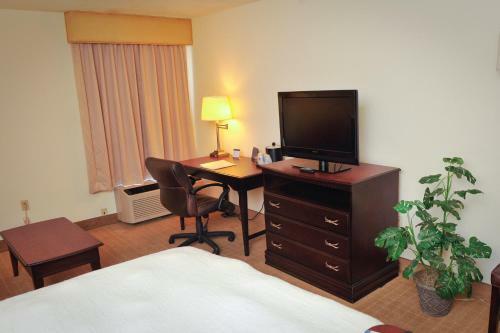 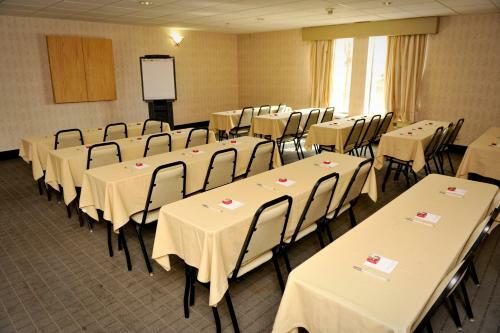 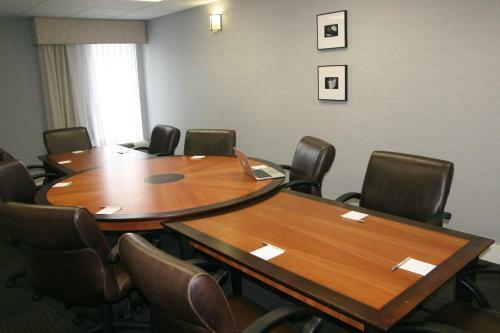 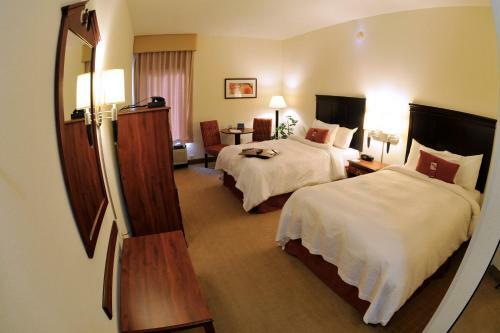 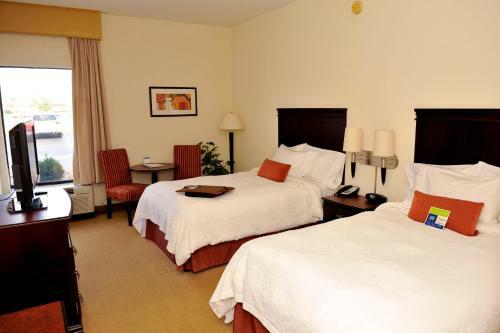 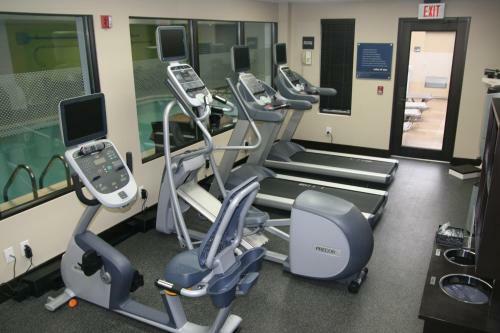 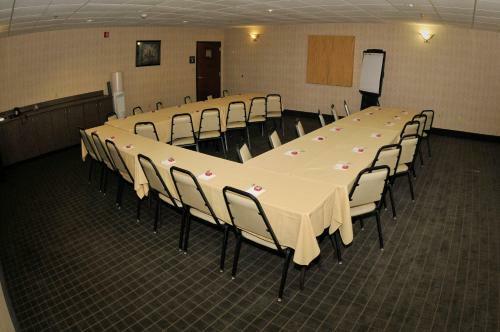 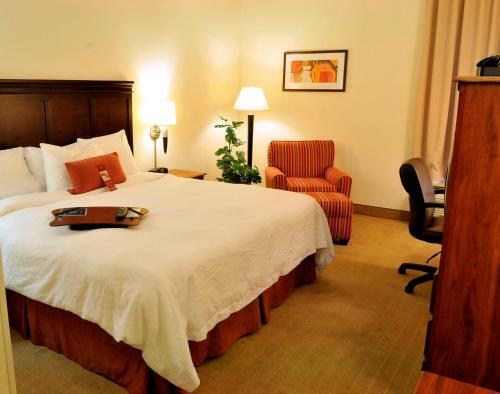 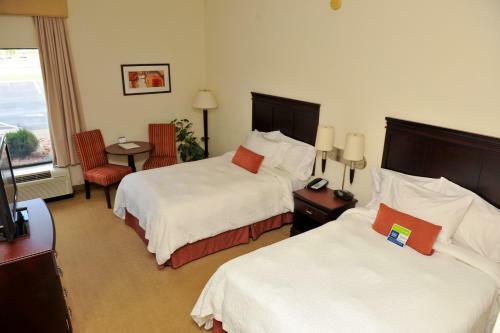 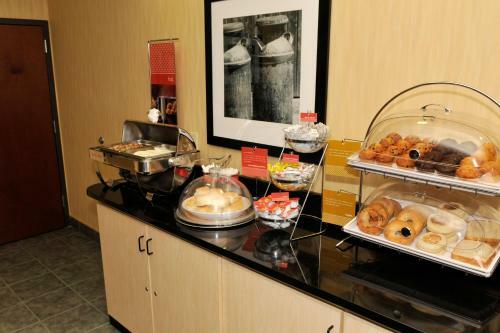 the hotel Hampton Inn Elizabethtown so we can give you detailed rates for the rooms in the desired period.